Thomsom said they recently discovered that change leadership course is a critical ingredient in creating the climate for change in school management teams. Photo: Supplied. When visiting schools, it is common courtesy to greet the principal upon arrival. It is always interesting to observe the initial reaction of the principal as they realise that the visit is technology-related. If the principal urgently calls for the “computer teacher” then it is quite probable that she is unsure of her technological knowledge. If the principal eagerly starts asking questions, with a warm welcome, it is clear that she values digital learning. Sometimes one is fooled by a smoke screen; the latest technologies may be on display and the senior management may talk authoritatively about them, yet in reality, very few teachers have access, and those who do may not employ the technologies effectively. Another interesting person to meet is the “computer teacher”. In some cases this teacher has to perform technical support only, but in others they take responsibility for supporting colleagues in their digital journeys. While rolling out programmes to schools, the role of this person, and how proficient they are, soon becomes evident. If this teacher is the last person to submit assignment that all their colleagues do well in, then one knows that they are working hard to support their colleagues. The antithesis of course is someone who scores 100% while her colleagues flounder. There are a number of aspects to be addressed in schools that are new to technology; one of the most critical is the overarching issue of adapting to change, as opposed to adapting to technology-related needs. In recent years SchoolNet SA has discovered that a change leadership course is a critical ingredient to create that climate for change. The content for this course was influenced by literature on the key elements of change management, and the debates around change leadership in Michael Fullan’s Learning to Lead Change. One key notion is that change requires energy, ideas, commitment and ownership rather than a controlling, top-down management. Many Senior Management Teams (SMTs) have laboured through the exercise of creating a school vision at least once. However, on this course, they suddenly realise that apart from having previously excluded the element of digital learning, they discover that the process of developing their vision had not been a collaborative one. They then appreciate the process of gaining buy-in from all stakeholders. One of the first questions from participants is usually, “What if people don’t want to change?” By the end of the first few modules participants usually gain a good sense of how they are going to solve such problems. There are many practical strategies outlined to deal with the “resisters”. SMTs are asked to analyse a range of practical challenges and to distinguish between adaptive challenges and technical problems. While categorising examples, such as whether learners should be allowed to take mobile devices home or how to devise a timetable for usage, participants are able to engage in deep discussions about their own challenges. As the distinctions between the problems become clearer, participants then work together on practical action plans to address the challenges. 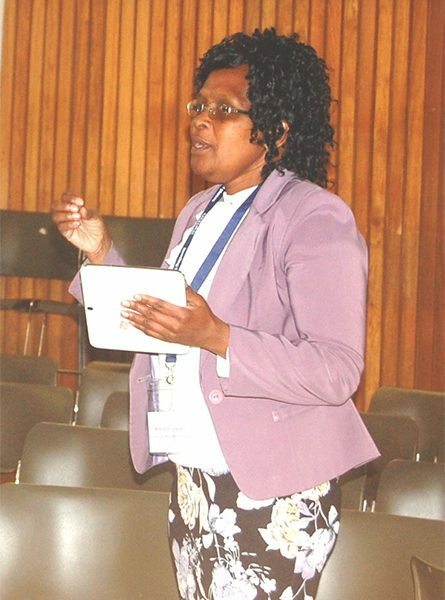 Usually workshops are clustered to allow SMTs from neighbouring schools as well as district officials to cross-pollinate ideas; discussions are always energetic and debate, vigorous. Many of the senior management teams have considered these issues prior to the workshop and their views are often deeply reflective and coherently expressed. Conventional wisdom dictates that senior management buy-in is necessary for any educational initiative to succeed. A programme can be even more effective if in addition to the SMTs buying into it, the district officials are also intimately supportive. When all these elements are in place, a critical number of staff is on board and the SMT is open to change, then significant improvement in learner performance is usually the result. This has been evident in a number of programmes recently, despite the relationship between school administration and academic achievement at times appearing tenuous. 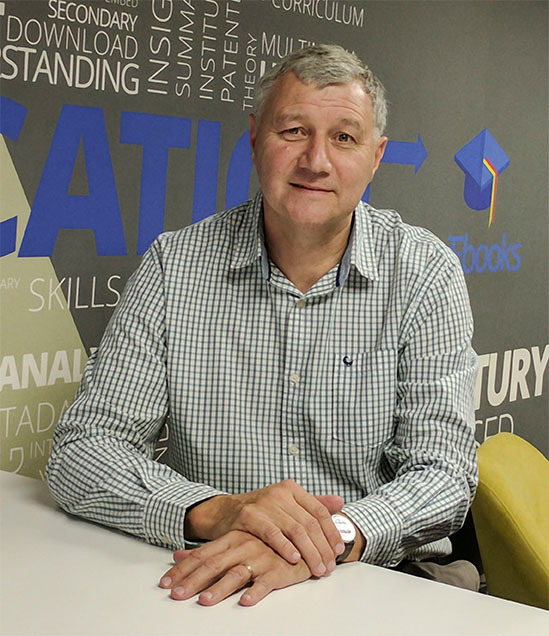 One such improvement was observed recently in a township school of 1 300 learners in the Western Cape, where learner academic performance across a range of Foundation Phase literacies was recorded as being the lowest at the start of the intervention. The school’s SMT and in particular, the principal, demonstrated their commitment and their willingness to adapt to the changes espoused in the Change Leadership course. Although the programme targeted the Foundation Phase only, the SMT at the school decided to share the course materials with the whole school. By the end of the project there was a robust learning culture at the school, with a strongly supportive community of practice. An optimistic, purposeful air had developed, contrasting sharply with that of the impoverished informal settlement next door. 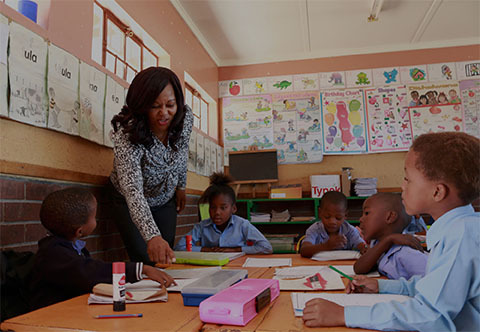 The learner performance measured at the end of the project had improved so much that this school finished the programme as the highest-performing school. 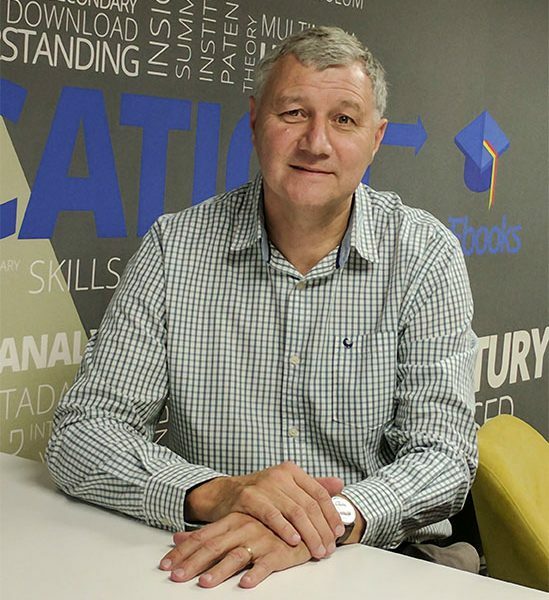 Dr. Liebenberg cautions against our reliance on teaching 21st Century skills and proposes how we can adequately prepare our learners for the future. Photo: Supplied. 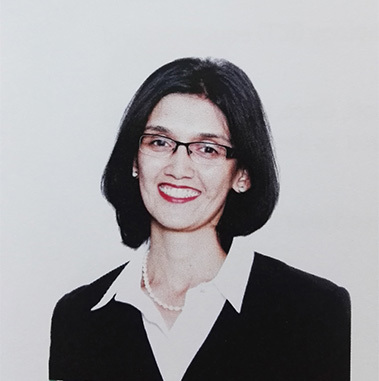 Fazlin Kola says her secret in teaching maths lies in creating a welcoming classroom environment and also using latest technologies to assist learners who struggle with maths. Photo: Supplied. Despite being a "digital immigrant" Noxolo Buyeye swears by the tablet and says she cannot teach without it. Photo: Supplied.